Denny Sanford Premier Center will be rocking with a concert by Cher. 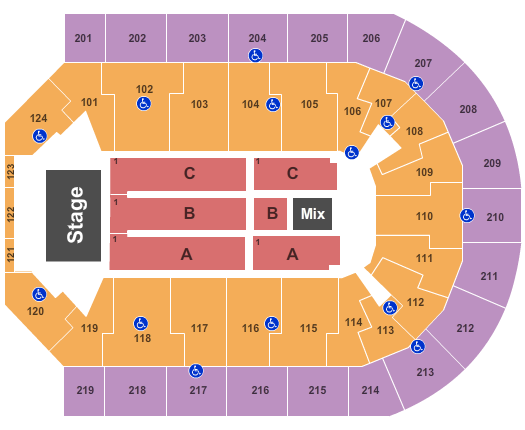 ConcertFix provides a wide variety of tickets that start at $71.00 for the 219 section and range all the way up to $3666.00 for the FLR C section. 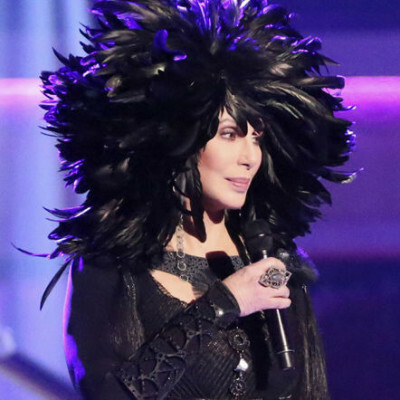 The show can be seen on May 16, 2019 and is the only Cher concert scheduled at Denny Sanford Premier Center as of today. We only have 2047 tickets left in stock, so secure yours today before they are history. Purchased tickets come with a 100% moneyback guarantee so you know your order is safe. Give us a shout at 855-428-3860 if you have any questions about this exciting event in Sioux Falls on May 16. Cher will be performing at Denny Sanford Premier Center for a memorable event that will bring fans from all over! Tickets are currently on sale at great prices here at our site where it's our priority to get you to the concert even if it's completely sold out through the venue. We want you to get up close, which is why we are a major seller for first row and premium seats. If you need them last-minute, find eTickets for the easiest delivery so you are able to print them from your email. All transactions are made through our safe and secure checkout and covered with a 100% guarantee. Which other performers are having a performance with Cher at the event in Sioux Falls at Denny Sanford Premier Center on January 25? What can fans hope to hear at the Cher event in Sioux Falls? "Believe" is usually a fan favorite and will likely be performed at the Cher Sioux Falls concert. Additionally, the crowd might hear Cher perform "If I Could Turn Back Time," which is also quite crowd-pleasing.